Right next door to me, cunningly disguised as a Wicker Man Reindeer. As Pagan Celtic gods go, this is as ridiculous as it gets. Fortunately, I have a solution. However, I don’t think my BB’s are strong enough to take it down. Not that I’m going to quit trying, but it might be a long haul. Because you should never look a gift deer in the mouth. How’s that for sacrifice? 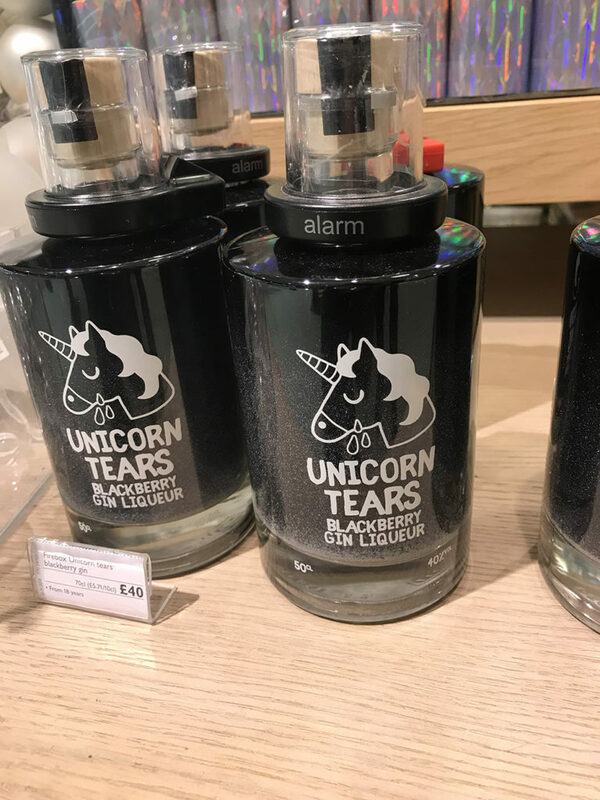 Love the Unicorn Tears. LMAO! I know, it’s hilarious, isn’t it?! Now moving on from there, you must take care because the coming ice age will bring on the full “Game of Thrones” scenario and a BB gun against a white walker won’t help much more than a BB pistol. But napalm…well, napalm is napalm. I can teach you to make it there in your house but you need a way to deliver the napalm. That’s right, a dragon. Take care of Kevin and he will take care of you. Now you’re talkin’! Go in hard! It’s amazing how things just slot together, eh LL? Who knew that I’d become Keeper of the Kevin and have to defend the world? But here we are. The throne will be ours! ah, the film which created Burning Man. There’s a lot to be said for people and their tongues, my sweet. Of course they all think that paganism’s a great larf while they’re sloshed on cheap cider and making a nuisance of themselves on the high street. 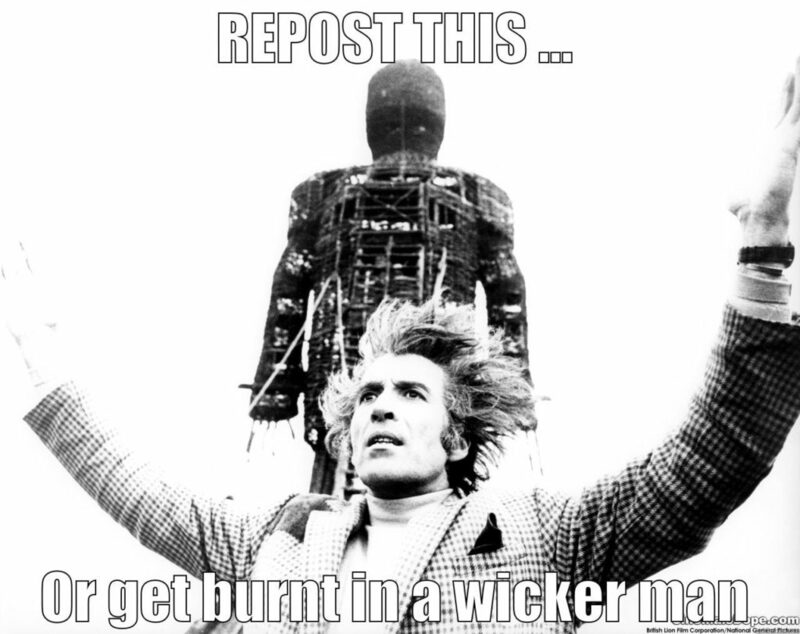 Then they wake up in a Wicker Man and it’s ON FIRE. Nice Glock BB pistol. 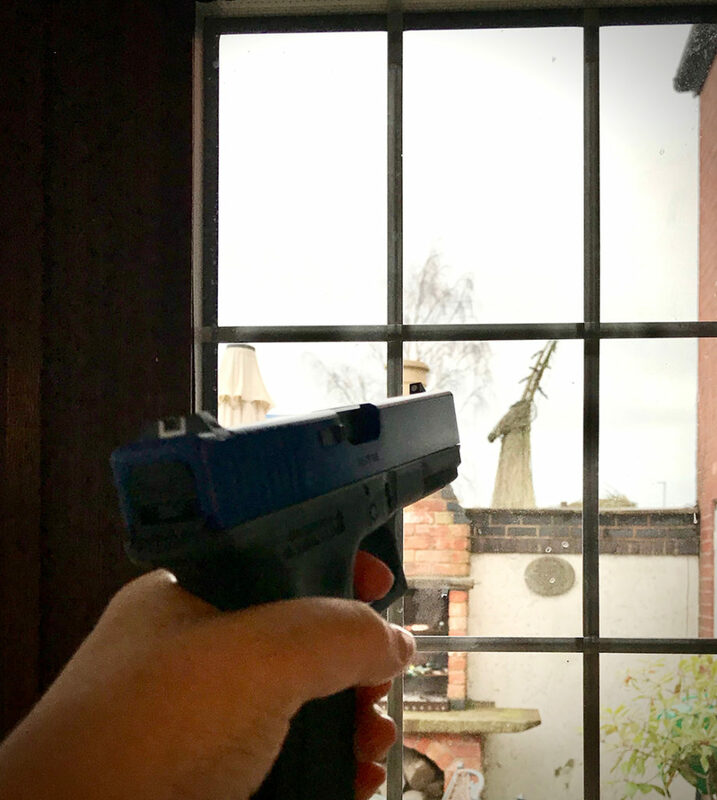 Make sure the window’s open when you shoot it, or not. Your call! I knew it would scare you, LSP! Good job I’m looking out for mischievousness this side of the pond! Exactly! Be careful of your cheap thrills and spills! Look, I was just getting my aim on the game. Gesturing with my weapon a bit. It didn’t flinch so I’m going to have to brave the rain and wind. 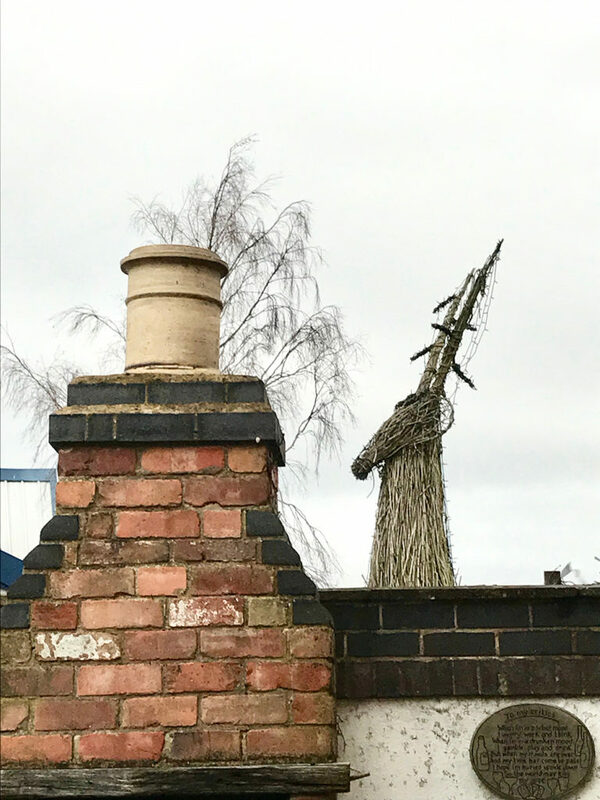 My Dear Julesy….I hate to sound pompous by pointing out the obvious, but you do realize there is a chimney in close proximity to Wicker Reindeer. One that could ‘accidentally’ shower stray sparks onto that evil creation ? 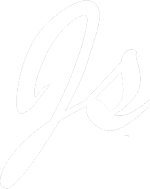 Just sayin’…. More importantly, I am unable to enlarge the pic enough to read the plaque entitled “To My Critics”. Please advise. You, sir, are wise and wily. I will fire up the grill! Soon as it stops bloody raining! I hope I’m buried upside down so the world may kiss my arse! THAT is a pure Crowned Jules epigram ! Brrr…it’s chilly out here in the garden, Let’s go in and cuddle by the hearth. I thought that was a real gun. Who wouldn’t? A little bit of Texas in Britain. I like when people post pics of their home. It’s so personal! Good grief, no, M! This is England! The most dangerous thing here is a spoon and some biting wit! That really is gross… even when it’s lit up, I bet it looks awful. The only thing more evil, are the people who put up such things… and then leave them there for months after the event. Masher, I concur. There’s a woman down the road from me who leaves them unlit and up all year round. Looks a bloody sight. Maybe I should take the wicker deer there! That’s all? Say it ain’t so! Take it down. TAKE. IT. DOWN. It suspiciously disappeared, Blue. Either I have secret people looking after me or the neighbours are reading my blog. Either way, it’s a win!